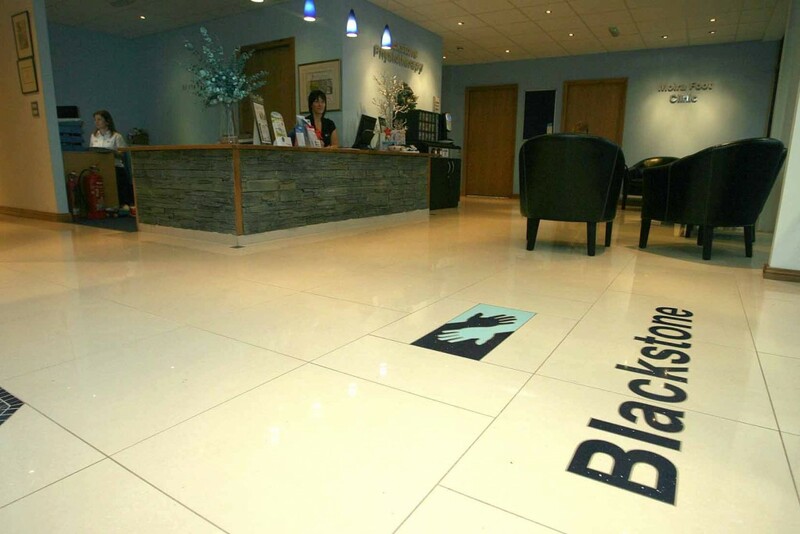 Welcome to Blackstone Physiotherapy and Sports Injury Clinic. We are one of the leading Chartered Physiotherapy Clinics in Northern Ireland . Blackstone Physiotherapy has a highly skilled multidisciplinary team. We provide a range of services to ensure you achieve and maintain good health and well being both physically and mentally. Physiotherapy helps restore movement and function to as near normal as possible when someone is affected by injury, illness, developmental problems or other disability. Specialties include treatment for musculoskeletal pain, adult neurology, child development, Pilates, acupuncture and woman’s health. 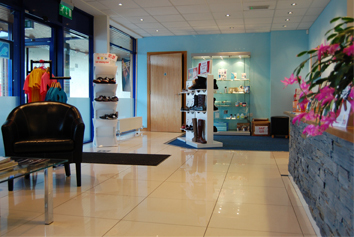 Other services available are Podiatry and Chiropody, sports massage, reflexology and aromatherapy services. Blackstone Physiotherapy with Pilates Tone operates a variety of Pilates classes throughout Northern Ireland and has clinics in both Moira and Carrickfergus. There are classes run on a daily basis in Moira and twice weekly in Carrickfergus, for timetables click here. The classes are suitable for everyone so that whether you require rehabilitation or simply want to improve your fitness Blackstone Physiotherapy and Sports Injury Clinic caters for you! With more moving parts than most machines, it’s not surprising that your body occasionally feels the strain and objects to all the demands put upon it!! Physiotherapy is the most effective way to treat many of the problems you are experiencing. The basic aim of physiotherapy is to alleviate pain and restore normal posture, movement and function to the body. Physiotherapy includes the assessment, diagnosis and treatment of such problems. A list of conditions commonly treated as well as treatments available can be found here. Please feel free to explore our website using the links above and to the right. If you have a specific inquiry please click here to redirect you to our contacts page.